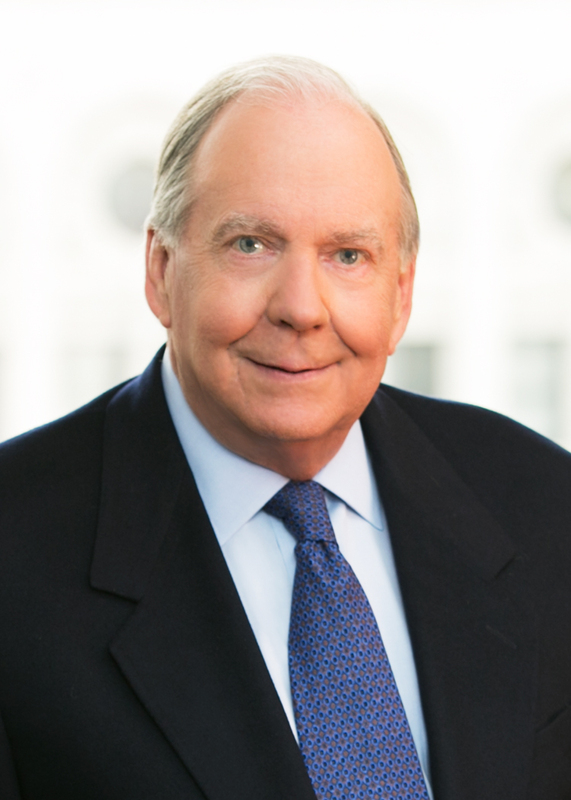 The National Law Journal and ALM have selected Corboy & Demetrio as a national winner of 2018 Elite Trial Lawyers for its representation of airline passenger David Dao. Corboy & Demetrio Co-founder Thomas Demetrio represented Dr. Dao and obtained a confidential settlement with United Airlines just 18 days after the incident – and before a lawsuit was even filed. 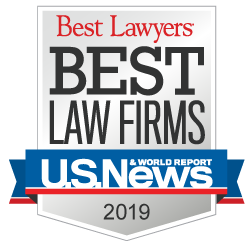 The National Law Journal and ALM received more than 300 submissions from law firms across the country, which were later narrowed to 103 finalists. Out of that group, winners were announced in 23 various categories. The award was accepted by Helen Lucaitis, Corboy & Demetrio Communications Director, for the firm on Oct. 5, 2018, at the 2018 Elite Trial Lawyers dinner at the Bellagio Hotel in Las Vegas.